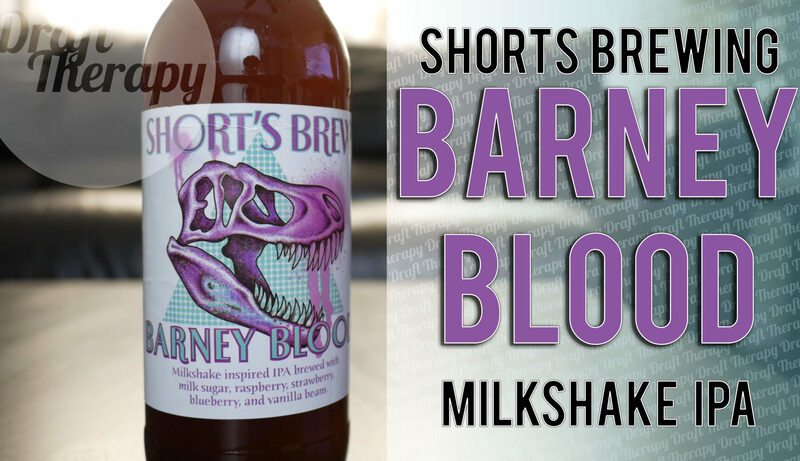 Barney Blood is a 7.2% Milkshake IPA brewed with strawberry, raspberry, blueberry, lactose and vanilla beans from our friends at Short’s Brewery in Bellaire, Michigan. Initially released last summer, it was a very limited release only sold out of Short’s Mart, but now it’s hit store shelves state wide. Lactose is really what should set this beer apart as a Milkshake IPA rather than a New England style IPA. I love you, you love me, but is barney blood worth your money? Watch this to get the straight fossilized poop.